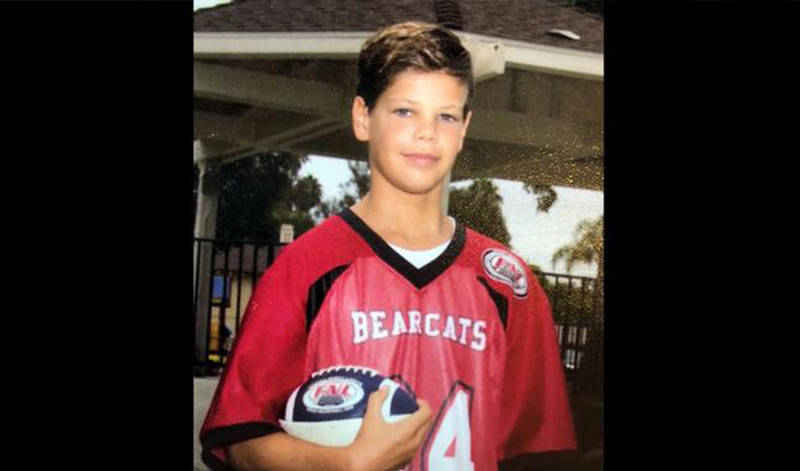 REACH 16 was dispatched from Oceanside when a 13-year-old boy diving for lobster was attacked by a shark Saturday morning near Beacon’s Beach in Encinitas, leaving him with traumatic upper body wounds, authorities said. San Diego Union-Tribune Staff writers Greg Moran and Pauline Repard contributed to this report. REACH Air Medical Services is a proud member of the AirMedCare Network.